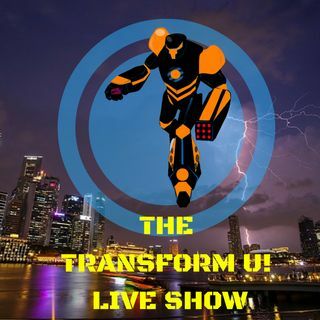 The Transform U! Show features special guests the kids of the host Dr. Marcus Hart; Micah(Marcus Jr.) and Kirstin Hart. Dr. Hart ends the show with the importance of Innovation in our lives.